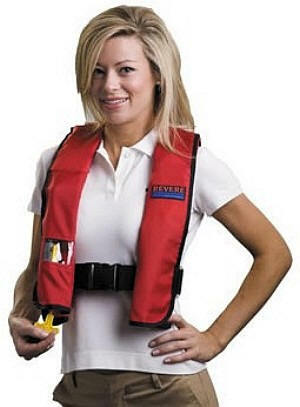 Reveres Comfort Max™ series of inflatable life vests provide all the comfort and safety you need while looking smart wearing it. Its so comfortable fitting, you'll want to wear it all the time! 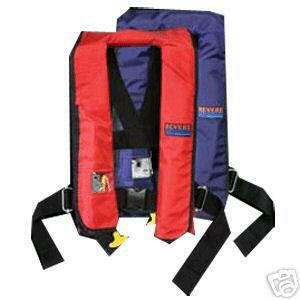 USCG approved for persons at least 16 years of age weighing 80 lbs. and above with a chest size between 30" and 52"